Building families through adoption is a complex process, both legally and emotionally. Beloved Adoption Law is committed to walk alongside you every step of the way. 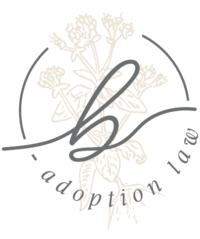 We provide an extremely personalized experience from our very first consultation to the joyous moment when your adoption is finalized (and even beyond). All children deserve a safe and stable home and Jordan and Alex will passionately advocate for those willing to open their homes to a child in need. There are many types of adoptions. There are agency adoptions in which an agency has custody of the child by virtue of a prior relinquishment/termination of parental rights. There are private adoptions, which involve the direct placement of a child into the adoptive family. Stepparent adoption is also extremely common as stepparents are without legal parental rights although they are married to a child’s birth parent. There are also adult adoptions. Adoptions can be interstate, intrastate, or international, each of which has its own procedure and rules. Many people are unaware that they are entitled to an attorney when adopting a child from state custody. Additionally, various DHS resources are available for qualifying circumstances, including daycare subsidies as well as medical and financial support for children who meet special needs criteria. 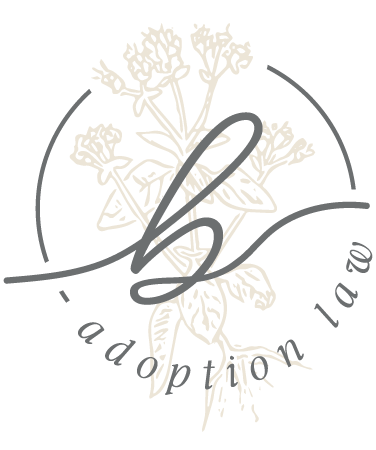 Beloved Adoption Law will help you navigate through the complexities of DHS adoptions at no personal expense to you. Various circumstances arise when a child, or even a vulnerable adult, may require a guardian to provide the stable environment they need. There are also emergency procedures in place to obtain a temporary guardianship when necessary to protect one's immediate safety and well-being. Guardianships are an effective solution without taking the more permanent steps toward adoption.